Thanks to the TenTenthsPodcast for having me on the show again for Episode 142. 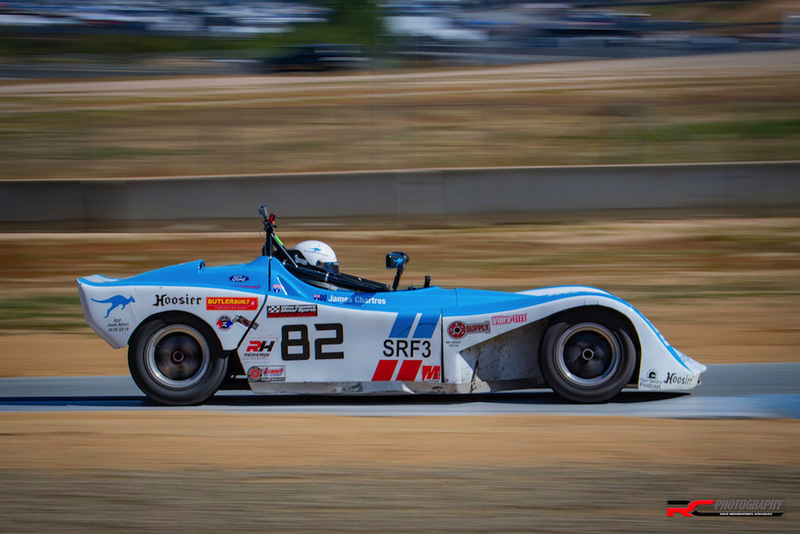 We talk about our SCCA Runoffs experience and little about our future plans for the 2019 season. We talk to Jake of RacersHQ about Spec Racer Fords, prepping for events, and self-promotion. Kanga Motorsports wants to thank all the Partners and Sponsor that make it possible to provide the content, racing coverage and ensure we perform well on and off the track. Big thanks to everyone involved I couldn't do it without you all. Hi - I’m James Chartres, an aerospace engineer, wrencher and racer. I've been an amateur racer for the past 5 years. It all started in high school riding around in used 1980s Japanese sports cars with my friends. Originally from Australia, I moved overseas to the US for a dream job working at NASA. I saved up my dollarydoos and bought a Datsun 240z. After taking it to the track I was hooked. Several track days later and I was itching to go wheel-to-wheel racing. 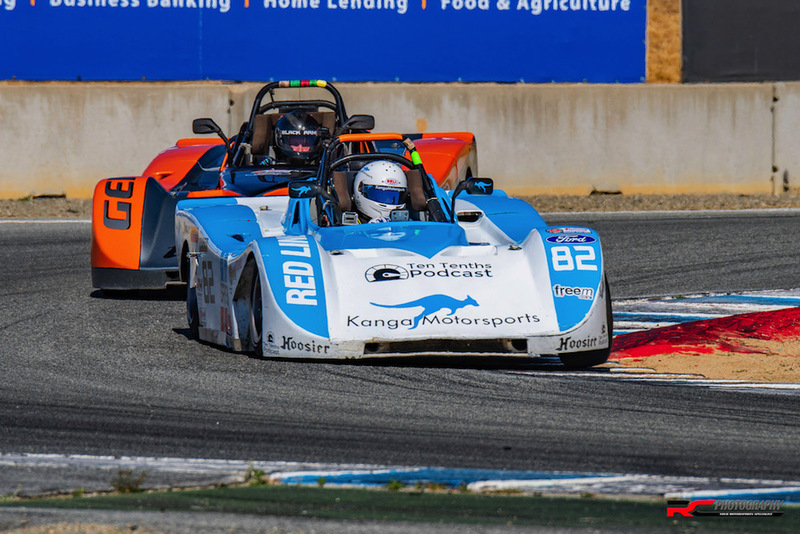 I enrolled in Skip Barber's Racing School at Mazda Raceway Laguna Seca and followed up with a test day in a Spec Racer Ford. 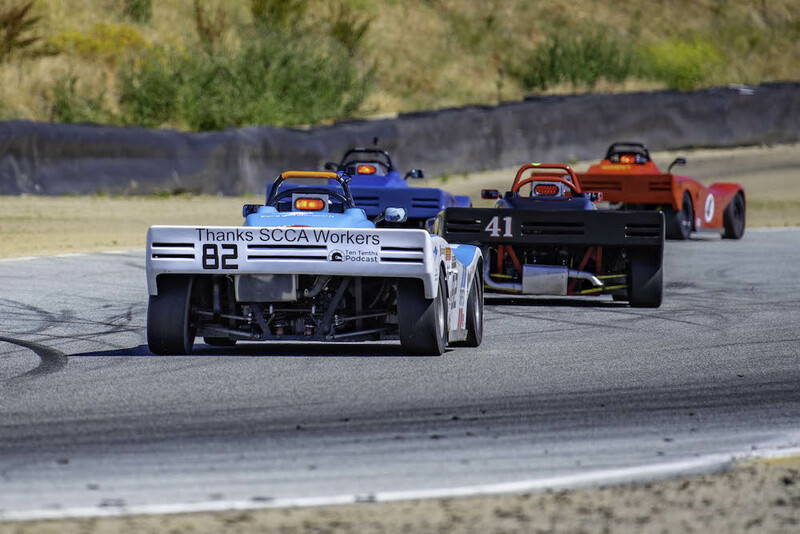 That season I started SCCA club racing at some of the finest tracks on the West Coast. While looking into how to get involved in motorsports I found few online resources and limited guidance to navigate the initially confusing process. I started Kanga Motorsports (short for Kangaroo, Australia’s unofficial symbol of speed) for a few reasons; so my friends and family could follow along, to document my modifications to the 240z, and as a resource to help people get involved in motorsports. I hope that you find something here that entertains you… and maybe inspires you to start wrenching or take up motorsports. Have a cool project, tech tip, or racing advice to share? Want to ask a question or provide feedback? Contact me through my social media, contact details on the left, or the form below.